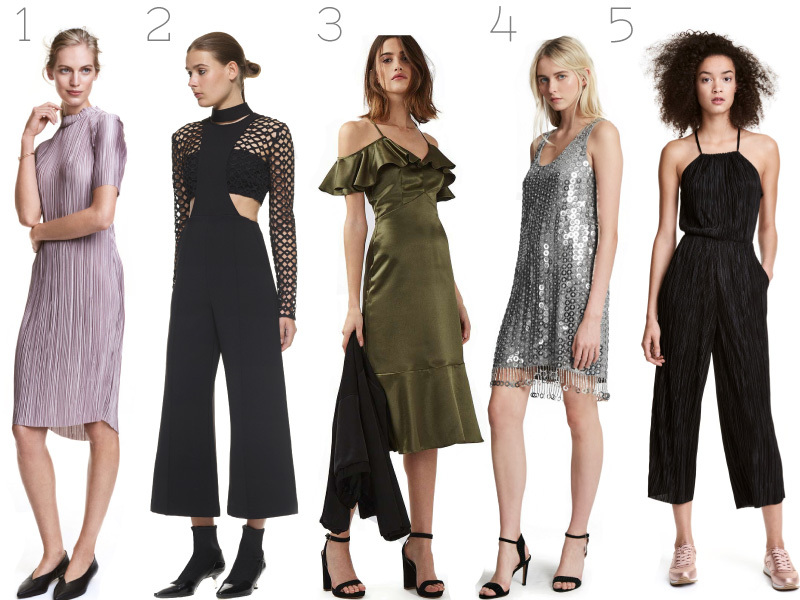 New years eve is just around the corner and if you haven't already planned your outfit then I have some inspiration for you! Whether your going out out, or have a lovely little gathering around a mates house new years eve is the perfect time to wear a special outfit! Take a look at my picks. I couldn't do a new years eve wish list without featuring Self-Portrait now could I? Pricey, yes! But I think if you ever buy anything from Self-Portrait it will last you a lifetime, the quality is gorgeous and you will never want to part with it! And on the more affordable end of the spectrum these pleated goodies from H&M will definitely have a wow factor without breaking the bank!